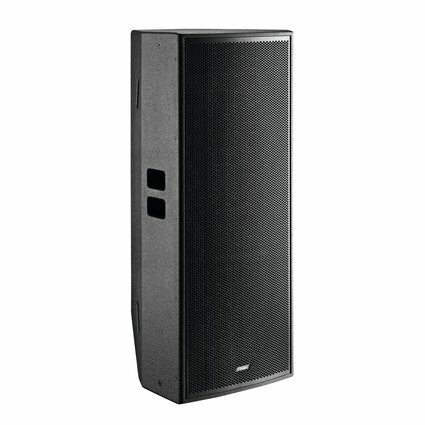 The K-Series includes 6 tops, 8 subwoofers and 3 monitors. 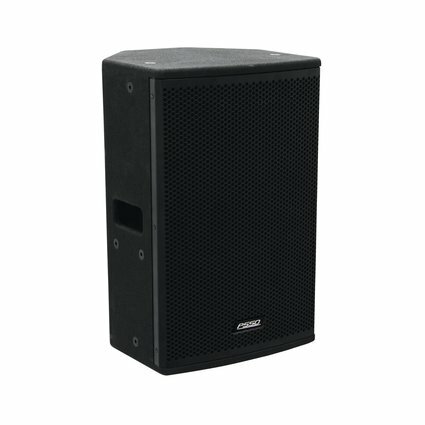 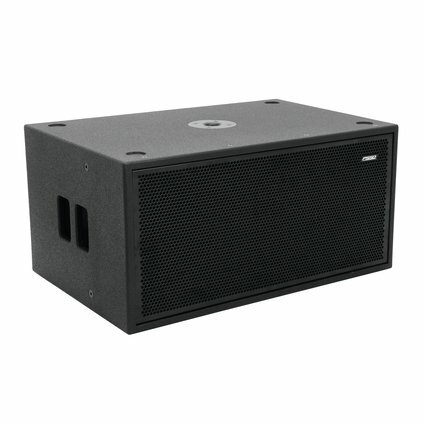 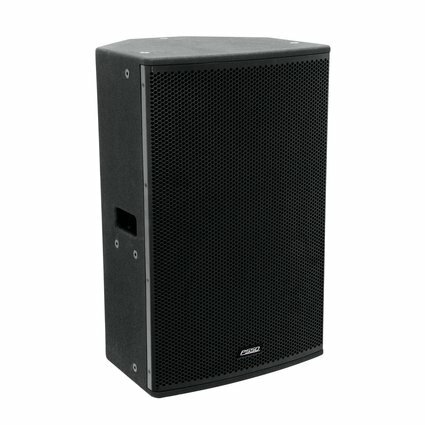 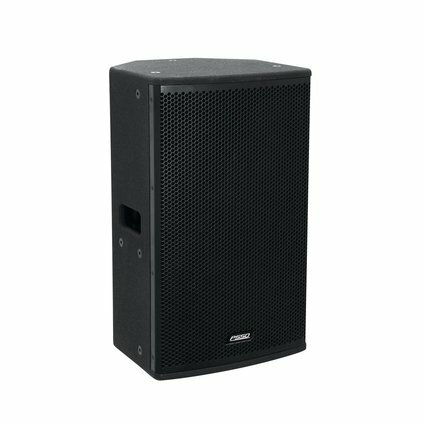 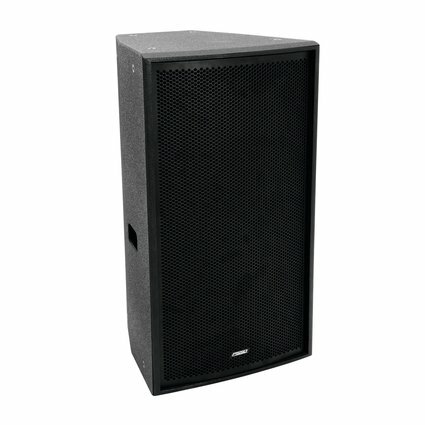 It is designed for small to medium-sized events with a high demand on sound fidelity. 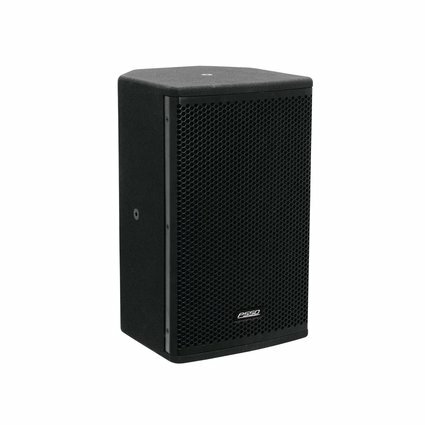 This is ensured by the built-in loudspeakers of the European manufacturer CELTO Acoustique. In addition to the four 2-way tops from 8" to 15" and the double 15" model, each with a rotatable 1" horn, there is also the high-power version K-215SE with 2.8" voice coil. 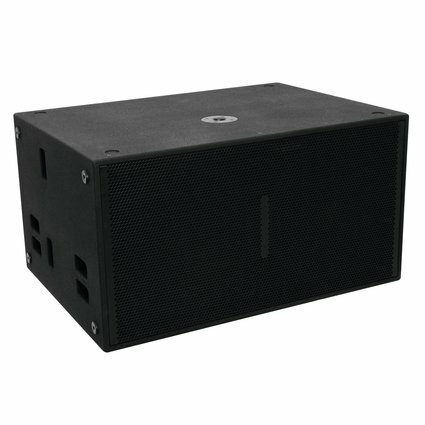 The matching bass reflex subwoofers are available in single (12", 15", 18" and 21") and double (10", 12", 15" and 18") versions. 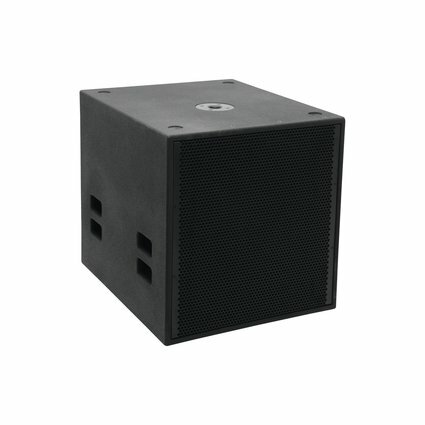 The 2-way coaxial monitor boxes are available in three versions: 10" with 1" voice coil, 12" with 1.4" voice coil and 15" with 2.8" voice coil. 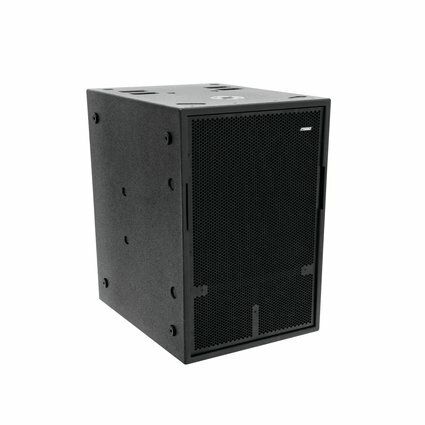 The K series can be used for both mobile and permanent installations and is fully equipped with Neutrik connectors.